The 2019 EDGE line from Galvin Green has landed – and it’s spectacular. For the best part of two decades Galvin Green has been one of the leaders in high-performance golf clothing thanks to its pioneering Multi-Layer Concept and excellent range of waterproofs. The performance of Galvin’s garments has always been unquestionable, but over the last few years the brand has taken its excellent product range to the next level of style with the introduction of its EDGE range in 2018 and with modern fashion trends seeping into its collections. 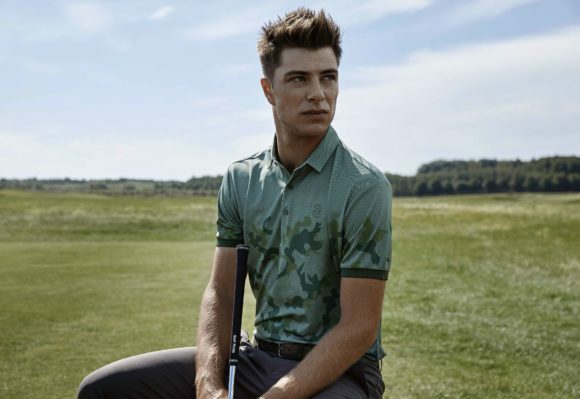 The 2019 EDGE collection range is once again calling younger golfers to attention with its military-inspired, fashionable camo look, while remaining loyal to that tried and tested Multi-Layer Concept. • REVIEW - Galvin Green AUSTIN is one of the brand's best jackets... EVER! 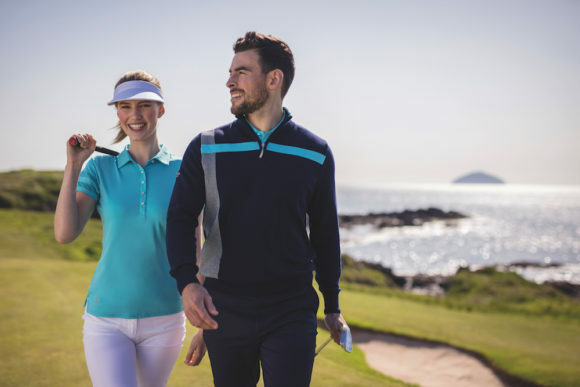 Just six months after the first EDGE range burst onto the golf apparel scene, the 2019 range offers even more dynamic designs for on and off the course. 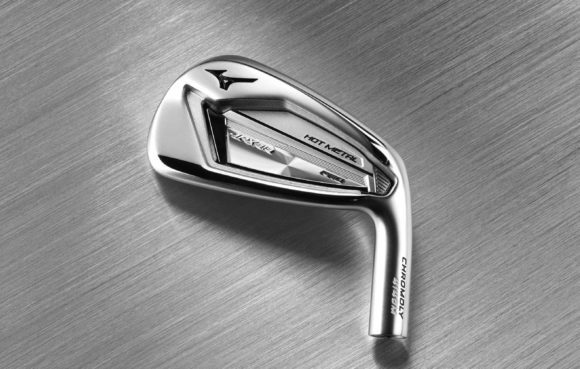 “There was a brilliant reaction to the first EDGE range and we expect the latest collection to be just as popular with younger golfers,” said global brand manager Nicholai Stein. Leading the new collection from the front is the CAPTAIN GREEN waterproof full-zip jacket in GORE-TEX fabric with a lightweight mesh lining. In addition to its striking styling in camo greens and greys, the jacket features articulated sleeves; adjustable cuffs, front inside, chest and sleeve pockets. The CAPTAIN BLUE jacket offers similar features in blue camo tones. 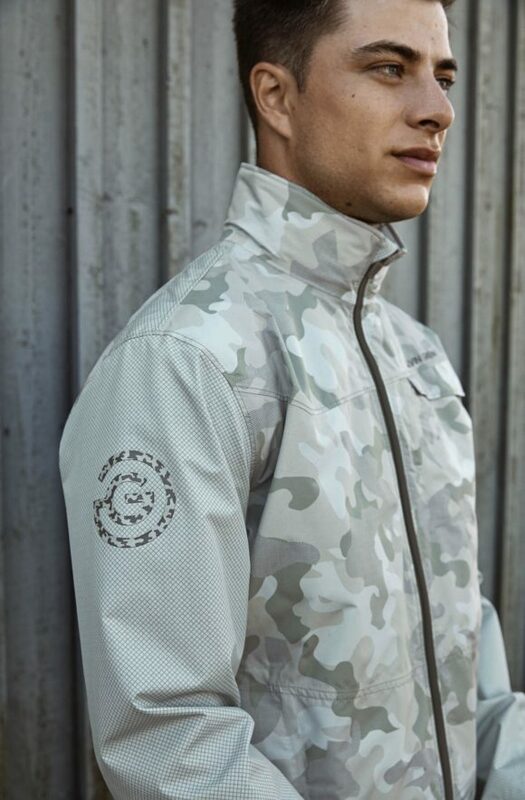 As the name suggests, the COMMANDO is styled as a camouflage grey crew-neck jacket in INSULA warm layer fabric. The full zip jacket features two front pockets, an elasticated hem and cuffs for comfort as well as warmth. Another standout INSULA jacket is the MAJOR, with an olive green, quilted design that resembles a jacket worn by a test pilot and also has an unusual off-centre full-length zip. A similar design has been applied to the versatile INTERFACE-1 full zip SEMI-BIKER jacket. There are also seven VENTIL8 shirts in the collection offering a high level of breathability, excellent moisture wicking properties and UPF20+ protection. They include ARMED FORCE, a long sleeve shirt in striking plain blue with a camo band along the arms. Originally published on bunkered on Wed, 30 Jan 2019 09:16:00 +0000.